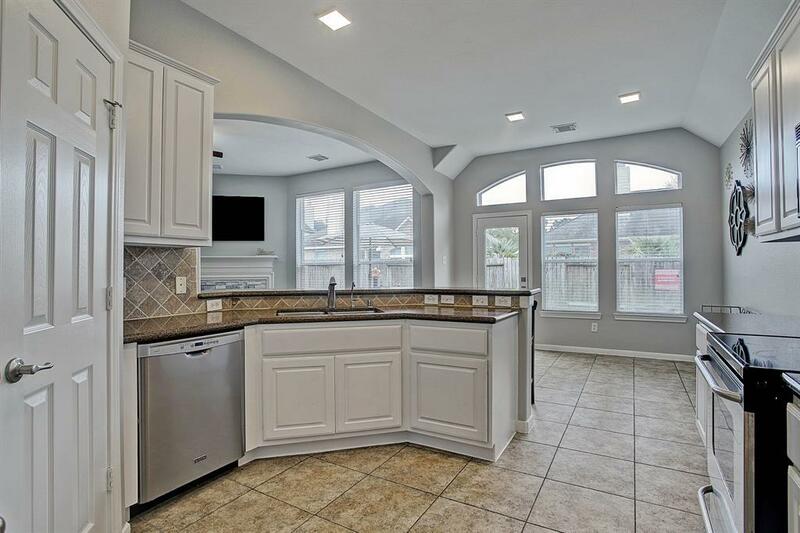 Fantastic 4 bedroom, 2 bath wide open floor plan in Cinco Ranch located on a cul-de-sac. This home features a NEW ROOF NEW GARAGE DOOR,NEW WATER HEATER.100% of the interior has been painted including kitchen cabinets and garage. New stone fireplace face, quartz and stone hearth. 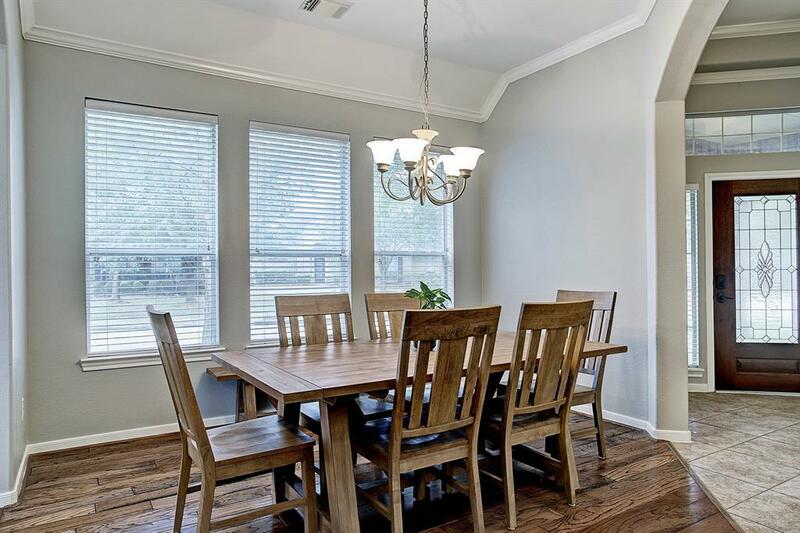 Spacious one story with roomy master retreat, master bath with whirlpool tub, separate shower and his/her vanities. Great sized master closet. 3 ample sized secondary bedrooms. Brand new flooring in the secondary bedrooms and hallway. Granite counters. Full yard sprinkler system. 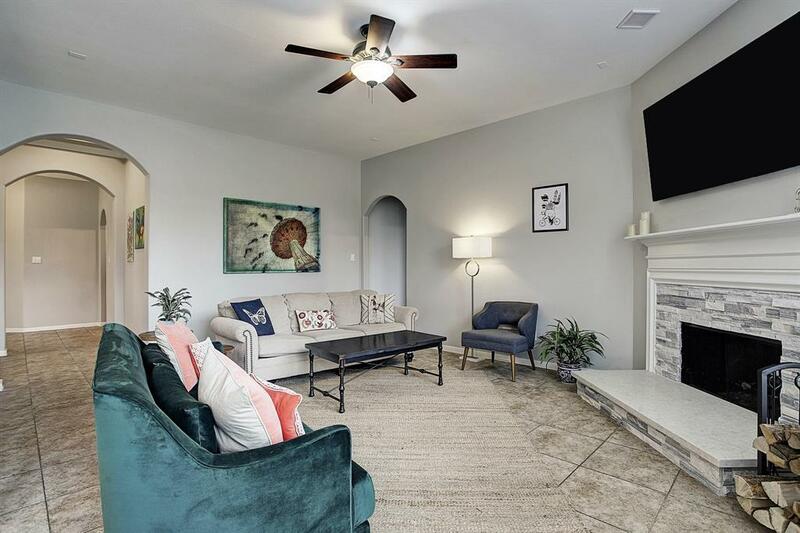 Quick access to 99,Westpark Tollway, I-10 Energy corridor. AWARD WINNING KATY ISD. 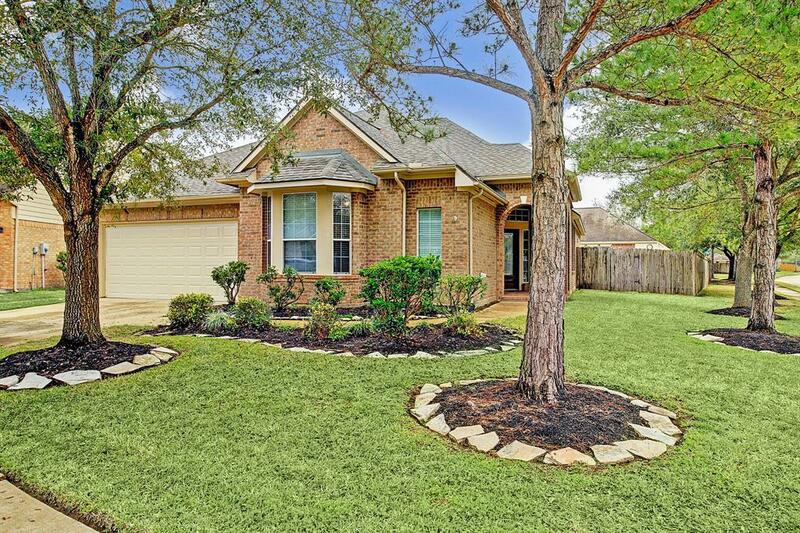 ALL SCHOOLS ZONED TO THIS ADDRESS ARE IN THE TOP 10% IN TEXAS. Access 9 swimming pools, 13 tennis courts.550 acres of common area in Cinco. 3 miles biking distance to La Centerra Katy's ultimate Dine-Shop-Play-Live-Work destination. La Centerra of upscale shopping, dining and entertainment in a relaxed Main Street style setting.